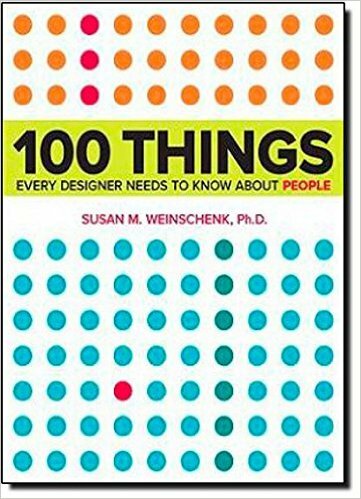 We are recommending best 10 User Interface Design books which help to learn the user interface design pattern. We selected books based on our experience and explained the factors involved with each book selection. We didn’t rate any book and each book has good topics coverage. We have a lot of User interface design material which is freely available on the internet. But, when the candidate starts reading from the internet, they may deviate from learning the user interface design and may not be able to cover all the topics. 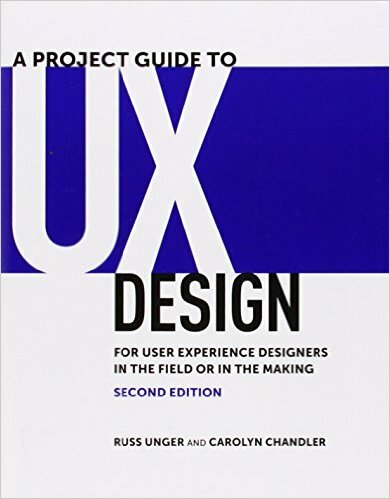 Books help to learn the user interface design in a focused way without much disturbance. The following books help to understand user interface principals, design pattern in Web, Desktop and Mobile Application development. 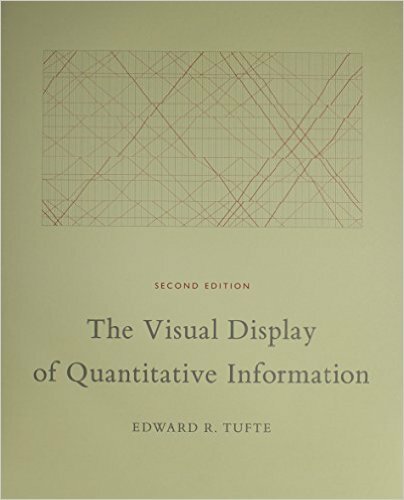 The Visual Display of Quantitative Information is a classic book on statistical graphics, charts, tables. Theory and practice in the design of data graphics, 250 illustrations of the best (and a few of the worst) statistical graphics, with detailed analysis of how to display data for precise, effective, quick analysis. Design of the high-resolution displays, small multiples. Editing and improving graphics. The data-ink ratio. Time-series, relational graphics, data maps, multivariate designs. Detection of graphical deception: design variation vs. data variation. Sources of deception. Aesthetics and data graphical displays. 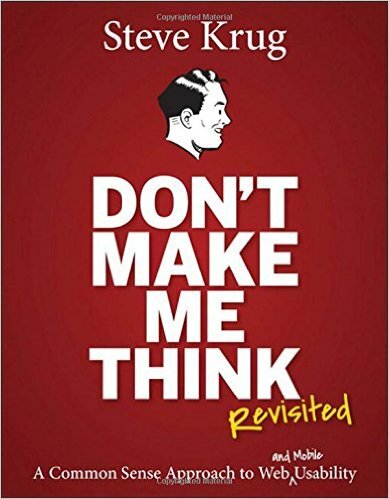 Don’t Make Me Think is essential to Web designers and developers around the world. 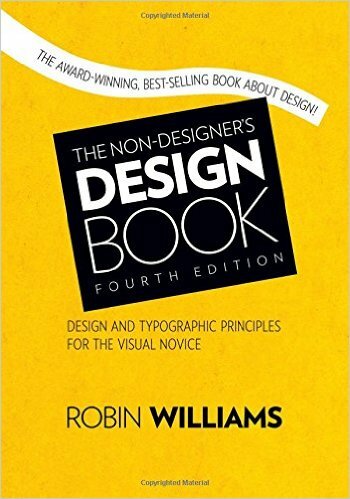 This book was a joyful easy read to a new web designer. The book’s premise is that a good software program or web site should let users accomplish their intended tasks as easily and directly as possible. The Design of Everyday Things shows that good, usable design is possible. The rules are simple: make things visible, exploit natural relationships that couple function and control, and make intelligent use of constraints. The goal: guide the user effortlessly to the right action on the right control at the right time. 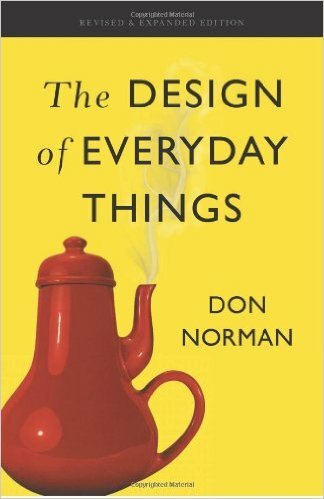 In this entertaining and insightful analysis, cognitive scientist Don Norman hails excellence of design as the most important key to regaining the competitive edge in influencing consumer behavior.. The Lean UX approach to interaction design is tailor-made for today’s web-driven reality. 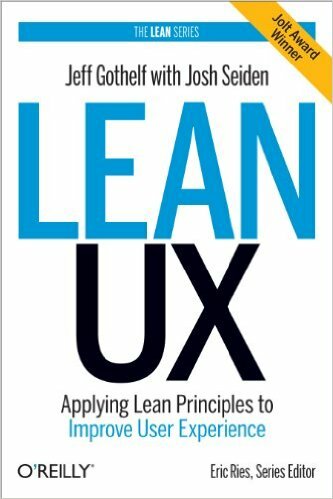 This book explains the Lean UX principles, tactics, and techniques from the ground up—how to rapidly experiment with design ideas, validate them with real users, and continually adjust design. It helps to learn the design principal using Solve problems together, Sketch, Prototype, Pair developers and designers and Create a style guide. The sketch introduces the team to sketching in order to help them visualize their ideas and come to a consensus. The Prototype helps to get to a product experience as quickly as possible. User experience (UX) strategy requires a careful blend of business strategy and UX design. 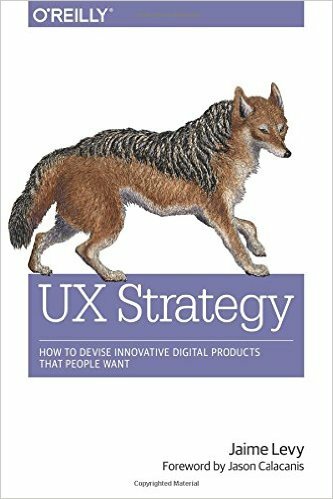 This book introduces lightweight strategy tools and techniques and innovative multi-device products that people want to use. This book teaches simple-to-advanced strategies with business cases, historical context, and real-world examples throughout. It defines and validate the target users through provisional personas and customer discovery techniques, conduct competitive research and analysis to explore a crowded marketplace. It also focusses primary utility and business model of the product by running structured experiments using prototypes. 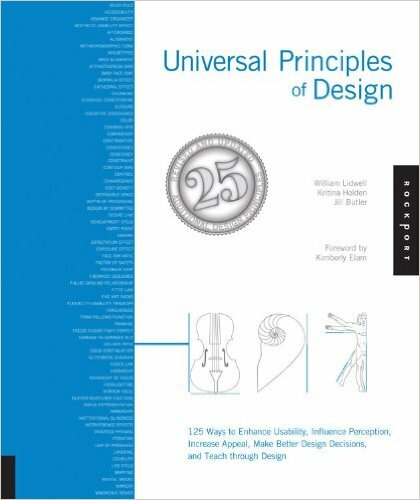 Universal Principles of Design, Revised and Updated is a comprehensive, cross-disciplinary encyclopedia of design. Richly illustrated and easy to navigate, it pairs clear explanations of every design concept with visual examples of the concepts applied in practice. From the “80/20” rule to chunking, from baby-face bias to Occam’s razor, and from self-similarity to storytelling, every major design concept is defined and illustrated for readers to expand their knowledge. This landmark reference will become the standard for designers, engineers, architects, and students who seek to broaden and improve their design expertise. 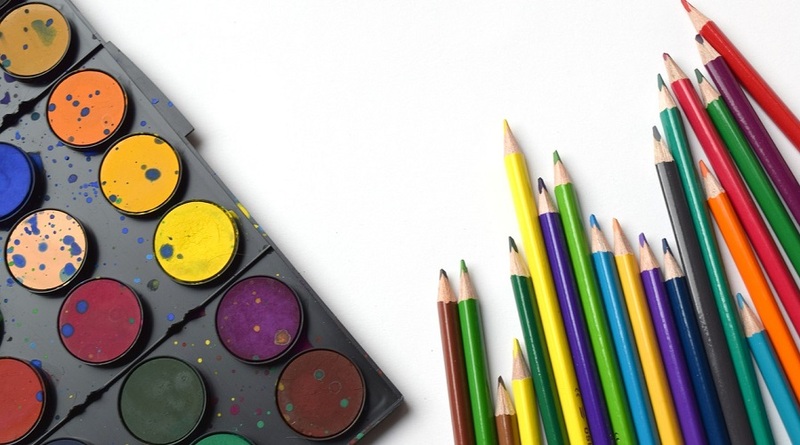 The Non-Designer’s Design explains the designs using four surprisingly simple principles. It offers even more practical design advice, including a new chapter on the fundamentals of typography, more quizzes and exercises to train Designer Eye, updated projects, and new visual and typographic examples. It explains the four principles of design that underlie every design project, design with color, design with type think like a professional designer and Specific tips on designing newsletters, brochures, flyers, and other projects. 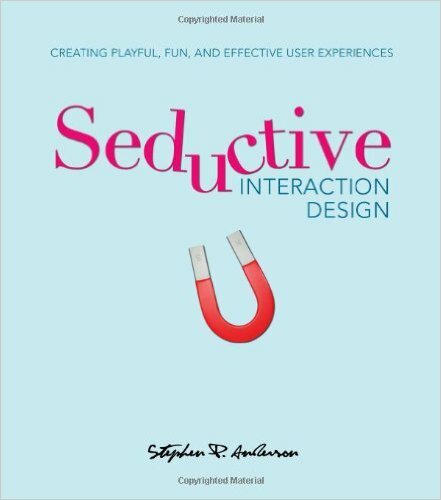 Seductive Interaction Design takes a fresh approach to designing sites and interactions based on the stages of seduction. It examines what motivates people to act. This book explains the catalysts and triggers of human behavior is thorough and provides good examples of how to use those triggers. It explains the principal with dozens of examples showing how these techniques have been applied with great success. In addition, each section includes interviews with influential web and interaction designers. User experience design is the discipline of creating a useful and usable Web site or application that’s easily navigated and meets the needs of the site owner and its users. The user must understand the UX design rather than latest Web technologies or design trends. This book provides information on design principles, mobile and gestural interactions, content strategy, remote research tools and more. It helps to learn the Design approaches with software development process, understand the different roles in UX design and communicate between them, Design the prototype and Plan for development, product rollout, and ongoing quality assurance.